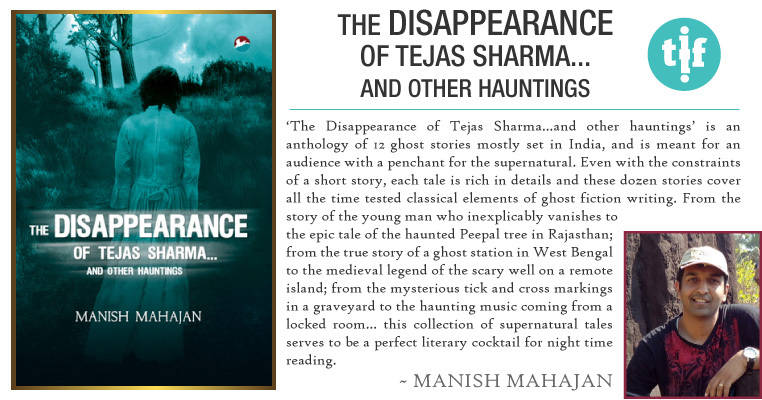 Since we are trekking through Asia and having a spooktacular reading month, I thought it would be interesting to see what interesting spooky or paranormal books are available. 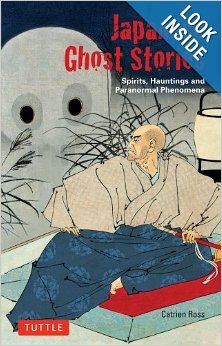 Synopsis: Japanese Ghost Stories is a collection of the eerie and terrifying from around Japan. 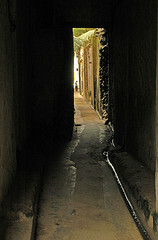 This book opens a window into the hidden aspects of the Japanese world of the paranormal, a place where trees grow human hair, rocks weep and there's even a graveyard where Jesus is reputed to have been buried. 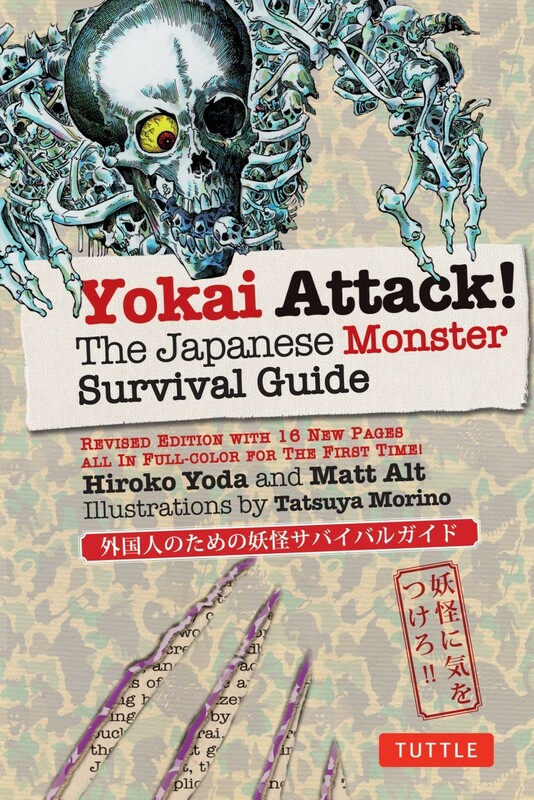 Covering ancient and modern times, Japanese Ghost Stories offers not only good, old-fashioned scary stories, but some special insights into Japanese culture and psychology. Synopsis: Forget Godzilla. Forget the giant beasties karate-chopped into oblivion by endless incarnations of Ultraman, Kamen Rider, and the Power Rangers. Forget Sadako from 'The Ring' and that creepy all-white kid from 'The Grudge.' Forget everything you know about tales of terror before reaching for this book. Synopsis: Eminent Chinese scholar John Minford's superb translation captures the consummate skill and understated humor of Pu Songling's classic Strange Tales from a Chinese Studio. With elegant prose, witty wordplay, and subtle charm, the 104 stories in this collection reveal a world in which nothing is as it seems. 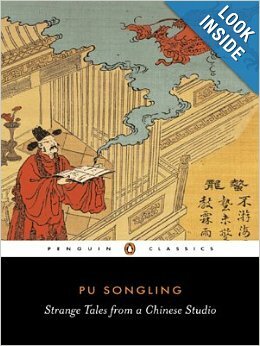 In his tales of shape-shifting spirits, bizarre phenomena, haunted buildings, and enchanted objects, Pu Songling pushes the boundaries of human experience and enlightens as he entertains. More books for your wishlist! Never did I think to understand justification and sanctification more deeply while surrounded by a pink motorcycle helmet, a cranky organist, curly-haired Maddox, The Coroner reruns, and grumpy cats! But that's what happened when I read Splitting Harriet. As a classical homeschooler, I'm sure you've read Reading with Purpose, but if not, it's absolutely worth it. Thanks for the link up!